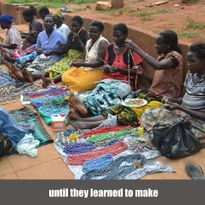 In August, 2014, we learned that the 31 women who craft the paperBEADSfromAFRICA.com jewelry needed help. 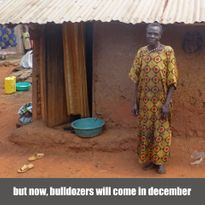 Bulldozers were scheduled to destroy their IDP Camp and homes. 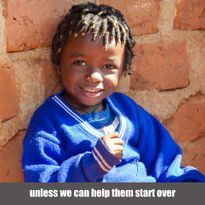 We created a site on Crowdrise to share their story. 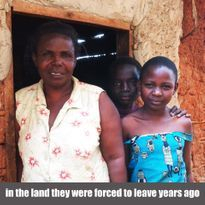 Your generous donations at HOMEby THEholidays.com, raised $31,587 to relocate 31 women and 198 children back to the homes Joseph Kony had forced them to leave! The original HOME BY THE HOLIDAYS 2014 story can be found below. 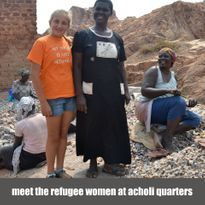 Thank you for taking the time to hear their story and for your generous support! 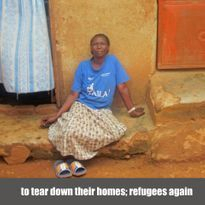 31 women and 198 children refugees in Uganda need support in relocating to a safe home before their IDP (internally displaced person) camp is bulldozed in December. Please support our efforts by sharing their story. I was 12 years old in 2010 when I first came to Uganda with an organization called FUNDaFIELD. 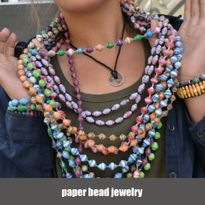 I immediately fell in love with the beautiful paper bead jewelry that was made throughout the country by different women’s groups. I brought some home and everyone wanted more! 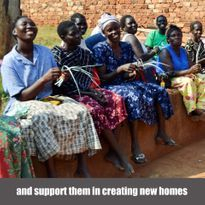 PAPERbeadsFROMafrica.com was launched as a FUNDaFIELD fundraiser and to support the women who made them. 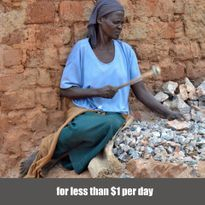 If we are able to raise additional funds, we would like to BUILD 3 DRINKING WATER WELLS @ $8,822.57 EACH, as the homes are further apart that we originally thought. 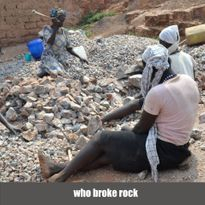 • Form a "Beat the Bulldozer" Crowdrise team of your own. Ask your family and friends to help you secure 19 donations of $10 each to relocate one refugee or 76 donations of $10 to change the lives of a family of four. Click on theFUNDRAISE FOR THIS CAMPAIGN icon to set up your team!